An energetic professional and dedicated practical engineer, who is motivated himself and the team members and can perform very well under pressure in a fast paced rapid changing environment, which has been proven from the past experience in Keppel FELS Limited, Singapore. And who has gained good knowledge & experience in mechanical, structural design and analysis from various projects. 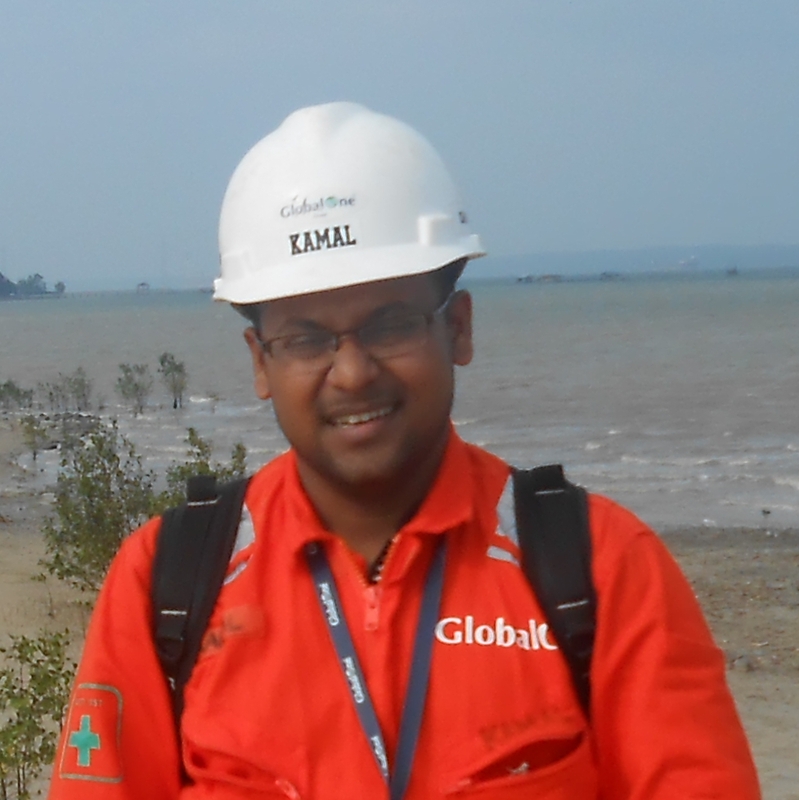 And having very good work experience in engineering and Shipbuilding industries from Singapore, UK and Bangladesh.